FrankCrum helps you work smarter and achieve more. 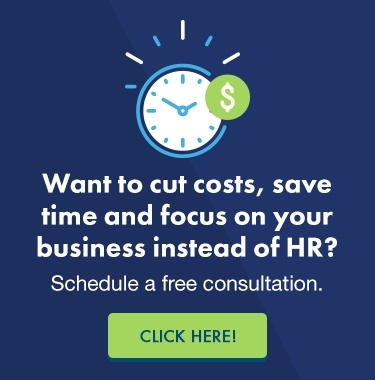 Streamline your business, attract desirable employees, and reduce admin costs. Whether you need employer services for a staff of one or hundreds, the only name you need to know is FrankCrum. A talented and dedicated PEO firm with a large and experienced team, FrankCrum can process your payroll accurately and on time, lower your company’s HR administration expenses and provide great rates on your workers’ compensation insurance. We run a family oriented business. Having our name on the door influences how we conduct business with clients as a PEO. We believe in taking the time to understand client needs and provide human resource services with a personal touch. FrankCrum is guided by a commitment to integrity in all business practices.